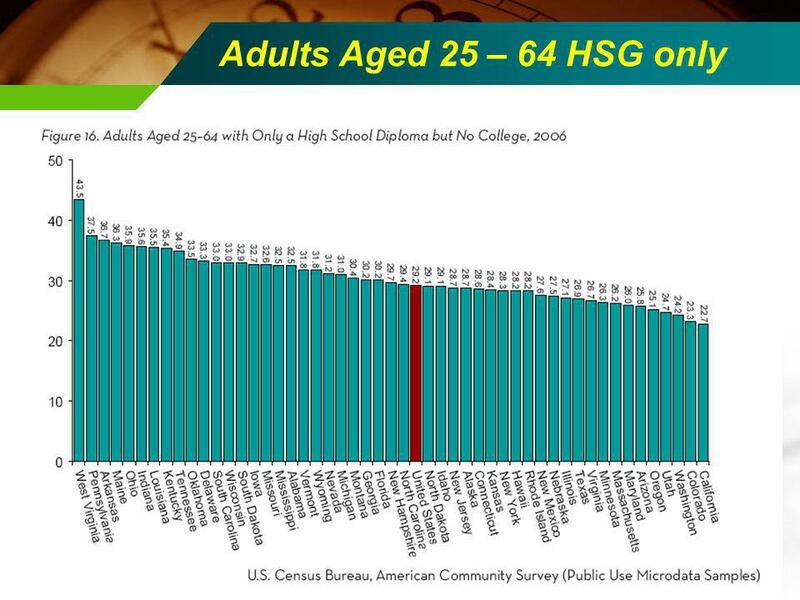 Working Age Adults HSDO Adults Aged 25 – 64 HSG only. 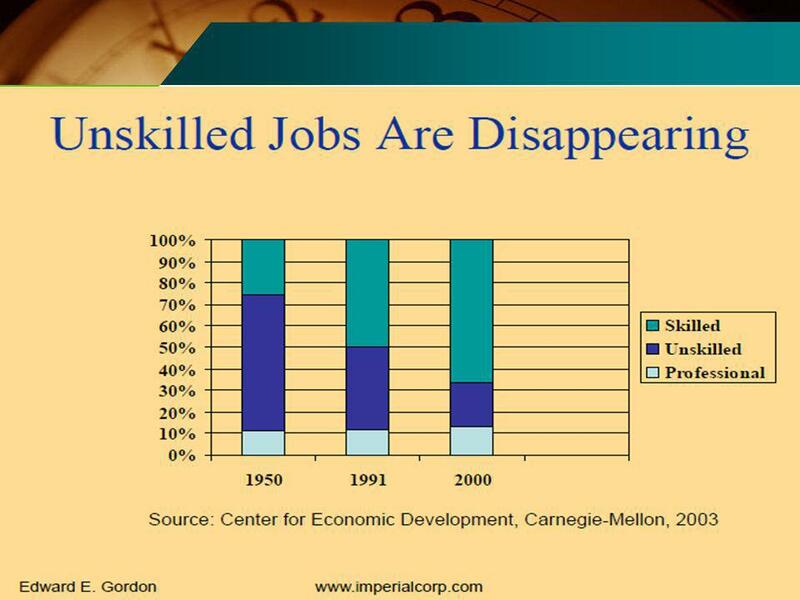 5 So, high unemployment yet many unfilled Jobs in a Recession!! 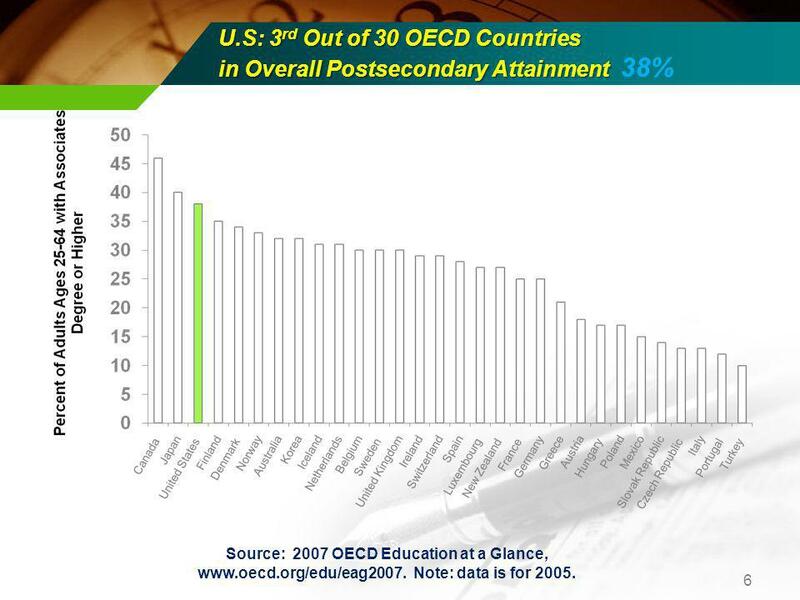 6 U.S: 3 rd Out of 30 OECD Countries in Overall Postsecondary Attainment U.S: 3 rd Out of 30 OECD Countries in Overall Postsecondary Attainment 38% 6 Source: 2007 OECD Education at a Glance, www.oecd.org/edu/eag2007. Note: data is for 2005. 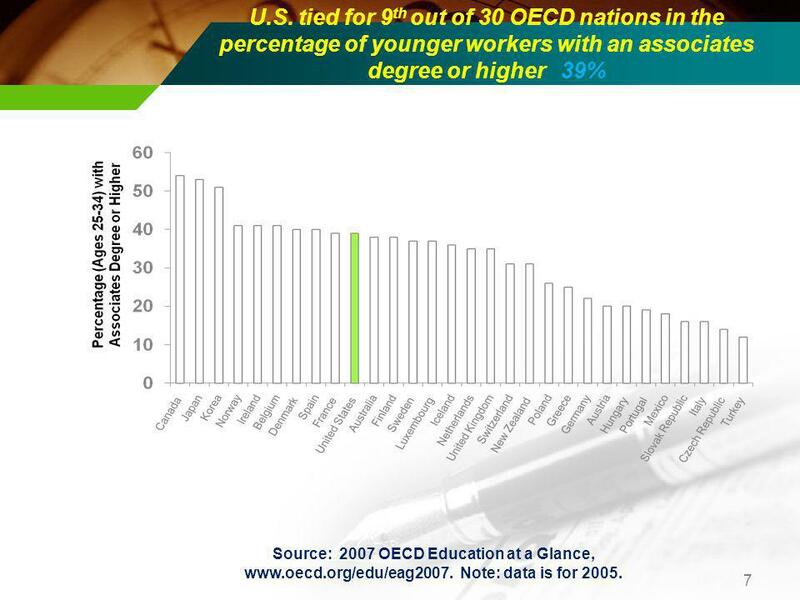 7 U.S. tied for 9 th out of 30 OECD nations in the percentage of younger workers with an associates degree or higher 39% 7 Source: 2007 OECD Education at a Glance, www.oecd.org/edu/eag2007. Note: data is for 2005. 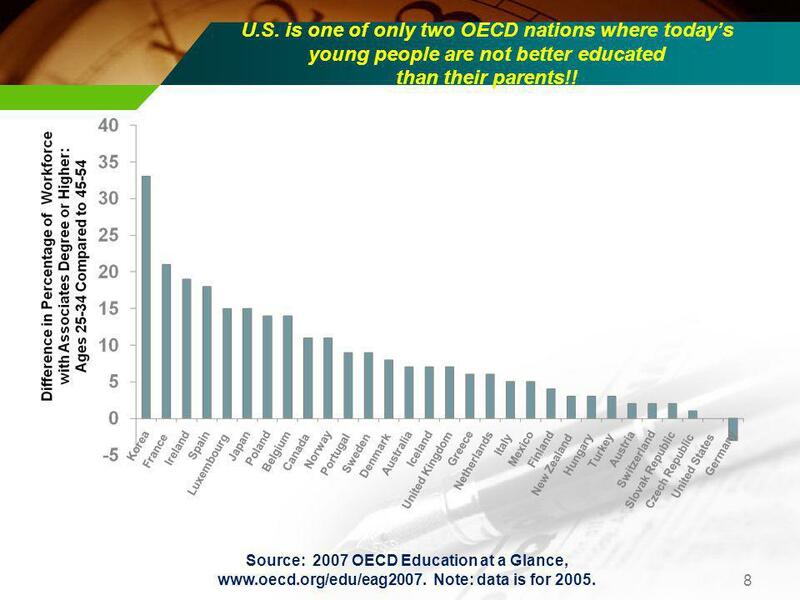 8 U.S. is one of only two OECD nations where todays young people are not better educated than their parents!! 8 Source: 2007 OECD Education at a Glance, www.oecd.org/edu/eag2007. Note: data is for 2005. 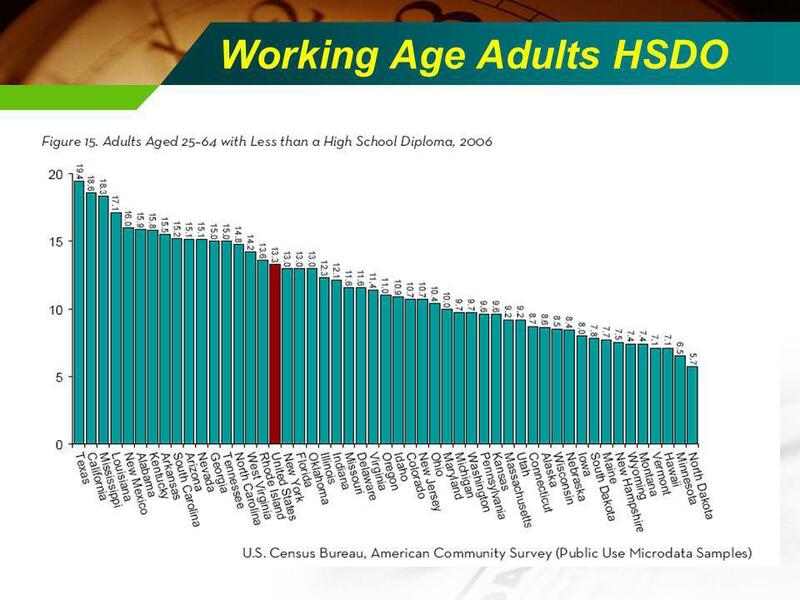 Download ppt "Working Age Adults HSDO Adults Aged 25 – 64 HSG only." Re-engaging High School Dropouts: A Workforce and Economic Development Strategy for Pennsylvania and Delaware County Bill Bartle Youth Policy Director. OECD-OCDE Working Party on Employment, Paris March 2007 Pascal Marianna ELS/Employment Analysis & Policies Division Labour markets in BRICs and OECD. Helpful Resources of CYF Part 1 ECCE – Performance Team January 11, 2013. 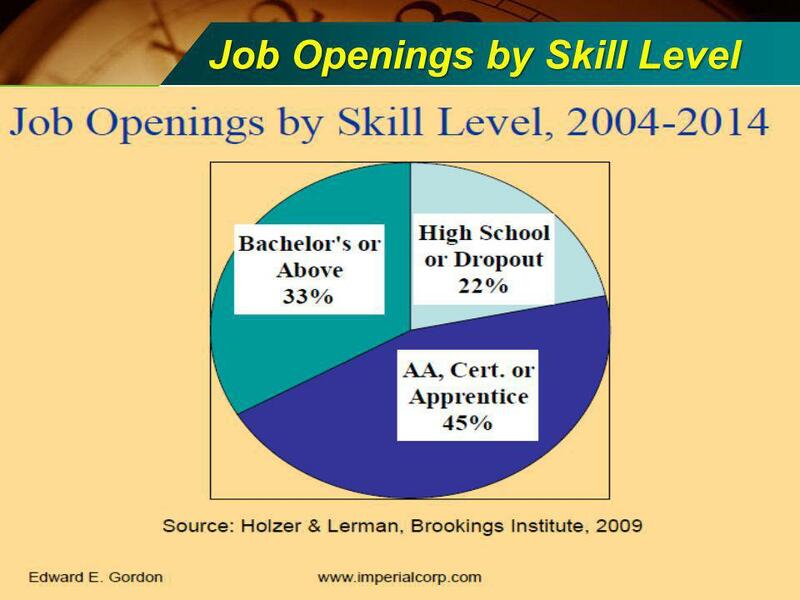 CTCs + AAS + BAS Career Pathways designed for ALL Students Bachelor of Applied Science The New High Priority Occupational Credential. 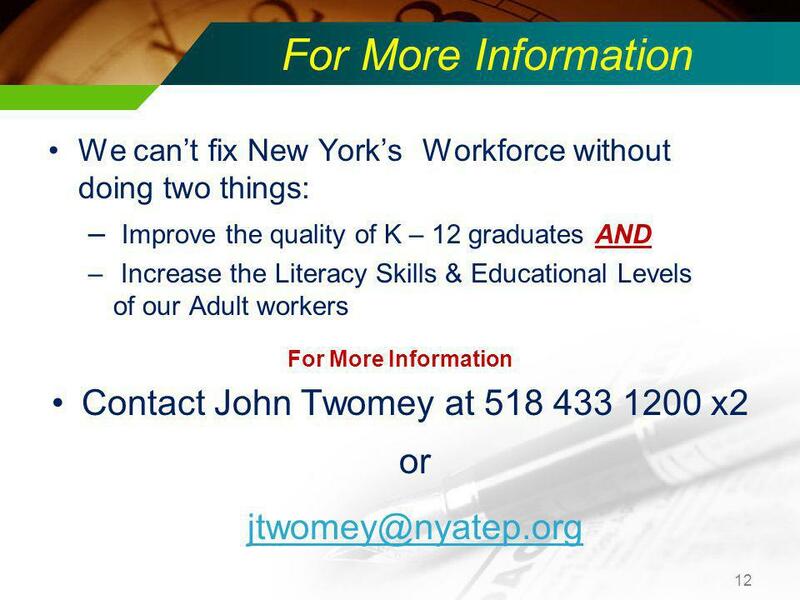 © 2007 SRI International Workforce Creation and Adult Education Transition Council SRI Research Update October 7, 2008. 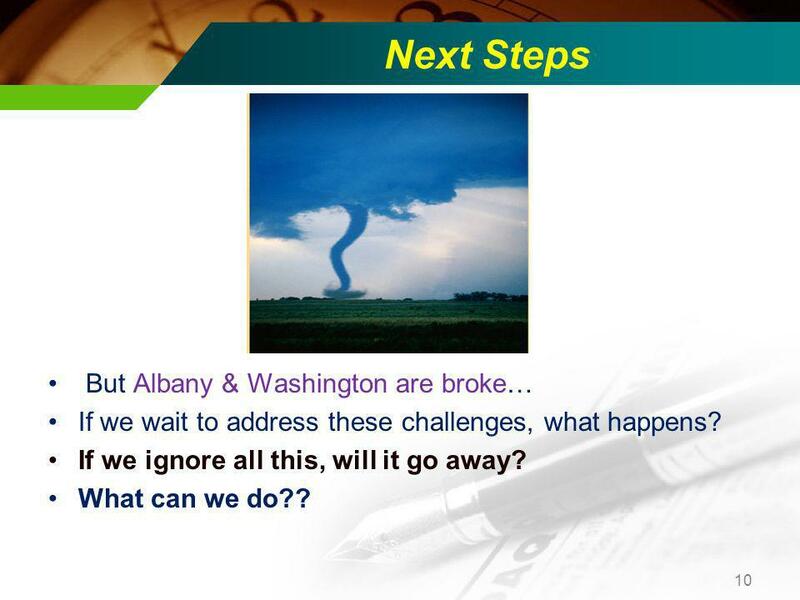 Career College Sector Report Career College Sector ReportAccountability & Outcomes Michael J. Cooney Editor, Career Education Review. Monitoring School District Human Resource Cost Pressures Presented by Tom Gallagher October 30, 2012 Research & Planning Wyoming Department of Workforce. An in-the-ballpark estimate based on hypothetical situations and their potential effects on earnings and tax revenue for the State of Nebraska. Presented. 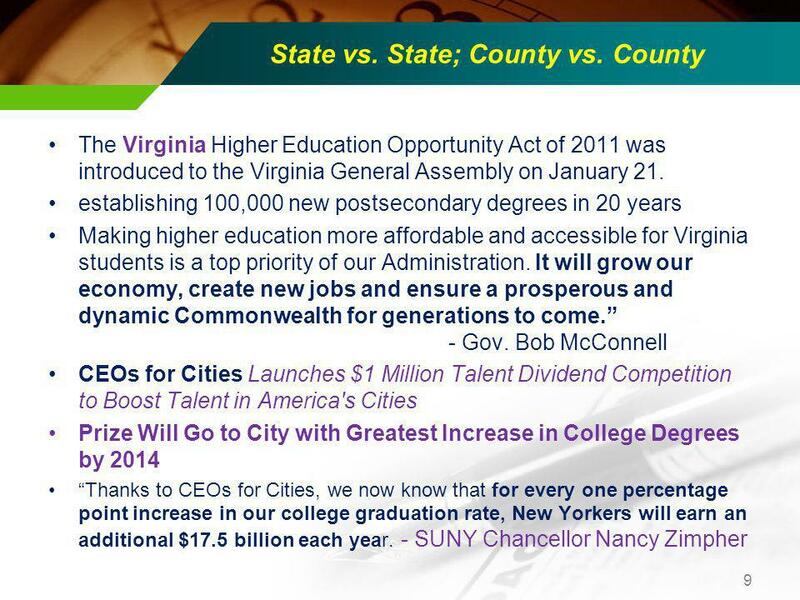 Quality Learning for Every Student, Everyday Tonights Theme: Getting into & Paying for the College of your Dreams! Encouraging Students to Pursue Academic Rigor Presented by: Scott Power New Hampshire Scholars Director Deb Connell NH Department of Education. Page 1 ADP Panel Presentation June 2007 ADP 2007 – OVF Presentation Democracy Begins at Home and Abroad: Voter Registration Tools for U.S. Students. Intro By the Numbers: Snapshot of Arizona’s Postsecondary Education System Arizona Postsecondary Commission Phoenix, Arizona November 8, 2007 Tom Mortenson.